Why is customer experience such a buzzword today? It’s simple: because it matters to a company’s bottom line. In fact, 73 percent of consumers say that their decision to invest in a product or service is impacted by their overall experience with a business, according to survey by PwC. But what is customer experience, and how can you as a manager ensure that people interacting with your business have only good things to say? Customer experience is an ongoing process of interactions with your brand. Customer care: How well taken care of customers feel when engaging with a company. Customer service: The help or assistance given to customers by a company. Customer experience: The complete customer journey, from finding the product in the first place, through to purchase and aftercare. This includes every interaction and touch point customers have with your company, and is a measurement of how they feel about your products and services. Let’s take the example of a contact center, as this is an obvious hotspot of business-to-client interaction, and examine some ways you can improve your customers’ experiences. Providing a great customer experience doesn’t happen by accident – you need a strategy to ensure quality client interactions across your whole business. If your workforce is aware of how customer experience forms part of the business’s overarching goals, there will be greater employee buy-in to your strategy, as well as more sense of ownership and responsibility when it comes providing exceptional customer experience. Providing a great customer experience doesn’t happen by accident, you need a company- wide strategy. Example: In our contact centre example, one practical way of boosting agent engagement with a customer experience strategy is to provide ongoing training sessions and workshops as part of quality management. Here our contact centre keeps its staff updated on changes to policies as well as reaffirming the importance of the service they provide to customers. Another benefit that comes from regular management-staff interactions is that you have the opportunity to listen. Feedback from your employees is one of your most valuable assets when improving customer experience. After all, they’re the people directly involved in the processes through which the public forms opinions of your brand. Use their expertise as frontline operators to guide strategy. 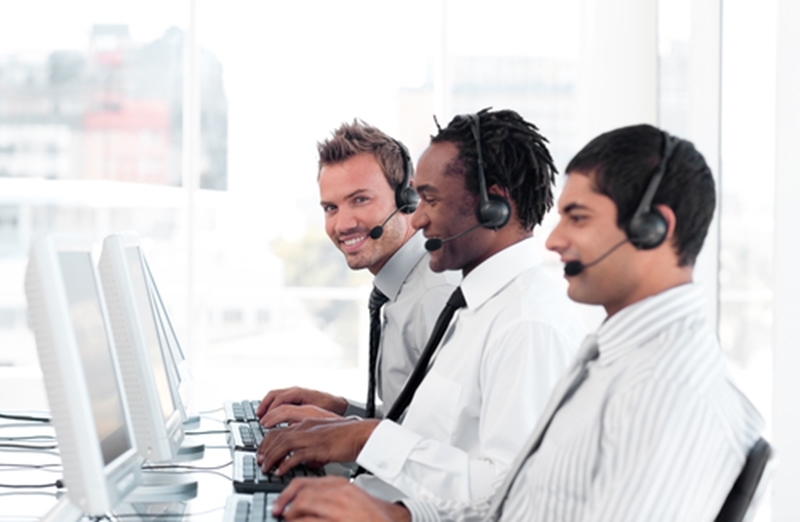 Example: In our contact center, agents will know the most frequent customer queries or problems. This information can be put to good use by managers when implementing a company-wide customer experience strategy. For example, setting up an FAQ section on the company’s website using recurring customer issues agents come across. However, listening to staff goes further than simply taking their knowledge to inform your strategy. To deliver top-drawer customer experience, your employees need to be satisfied with their work and their environment. The old adage remains true: happy staff means happy customers. Good personnel management is key here – so keep an eye on your team members, and provide an open and honest environment in which problems can be shared. 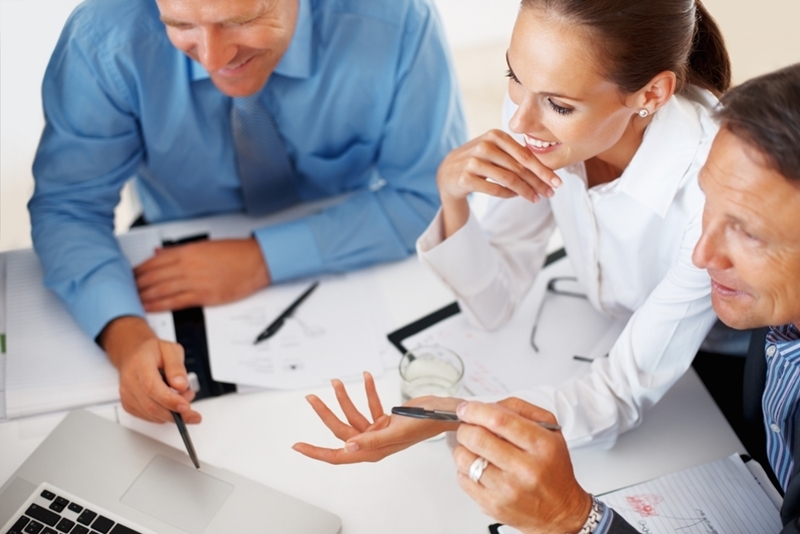 Employee feedback can help you direct your future customer experience strategy. Over 60 percent of customers use more than one channel to interact with brands, according to a survey by Deloitte. And they expect results. Know your customer base: With so many different platforms out there, it’s important to know where to focus your efforts. This is especially true when it comes to social media. Know which channels your customers frequent and meet them there. Go beyond being reactive: Don’t wait for your customers to come to you with problems or queries. If you’ve listened to frontline staff you should know common customer pain points, so look to save time for both them and you by posting solutions on your social media channels, or your website. Be human: People like to interact with people, hence the survival of contact centers in the digital age, so make all your customer touch points as human as possible. Your customer knowledge will inform the tone you take, but a bit of humor and personality can go a long way in the appropriate setting. A multichannel approach gives your more ways to interact with your customers. Over 60 pecent of customers use more than one channel to interact with brands, according to a survey by Deloitte. All strategies should leave space for review and improvement. This is especially true when it comes to customer experience, as this tracks individual buyer journeys across a period of time. You need to know if your strategy is improving customer loyalty, as well as gaining new leads, or if there’s an area of weakness that’s letting you down. Having the capacity to gather the right data, and collate it in a way that creates actionable insights, can improve customer experience strategies going forward. 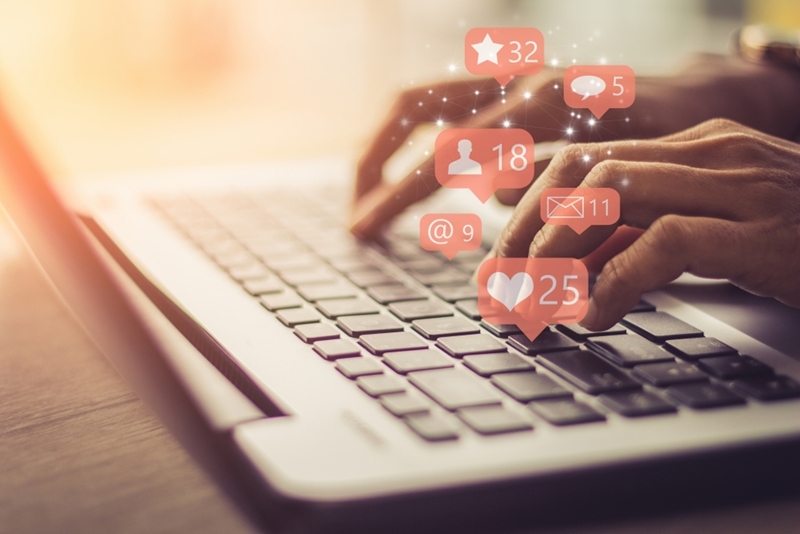 All the main social media platforms offer in-built analytics that can be used to gauge the efficacy of your multichannel approach. These insights can tell you who is engaging with your output, when, and the types of interactions they’re having. This can help you better target these channels and dictate the ways you use them as a facet of your customer experience strategy. Example: Customer experience management (CEM) software is an important part of quality management in the workforce. In our contact centre setting it allows managers to monitor and analyze the quality of the interactions their agents have with customers to be sure that standards remain high. Each business is different in terms of its customers base and the services they offer. That’s why Call Design offers tailored training and solutions to improve your quality management to ensure that customers always have a great experience when interacting with your brand. For more information, reach out to the team at Call Design today.